spritehand: Physamajig is a First Apps Contest Winner! 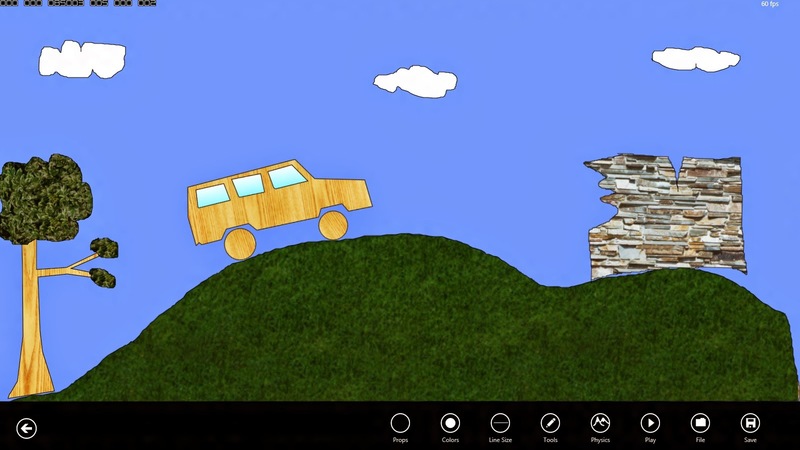 Physamajig is a First Apps Contest Winner! 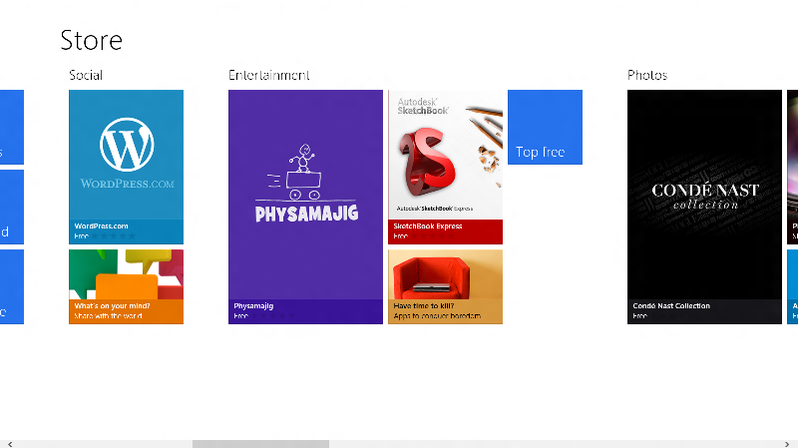 Physamajig was selected as one of the Winning entries of the Windows 8 First Apps Contest! Microsoft unveiled the 8 Winners today in Barcelona while unveiling the Consumer Preview of Windows 8. I'll be continuing to add some goodies to Physamajig, and here is a little sneak peek of something in the next version: Textures! I really like how these textures make your creations seem more toy-like!